Once again we’ve been lucky enough to witness and have a privilege to photograph an event that we could not possibly describe with words. 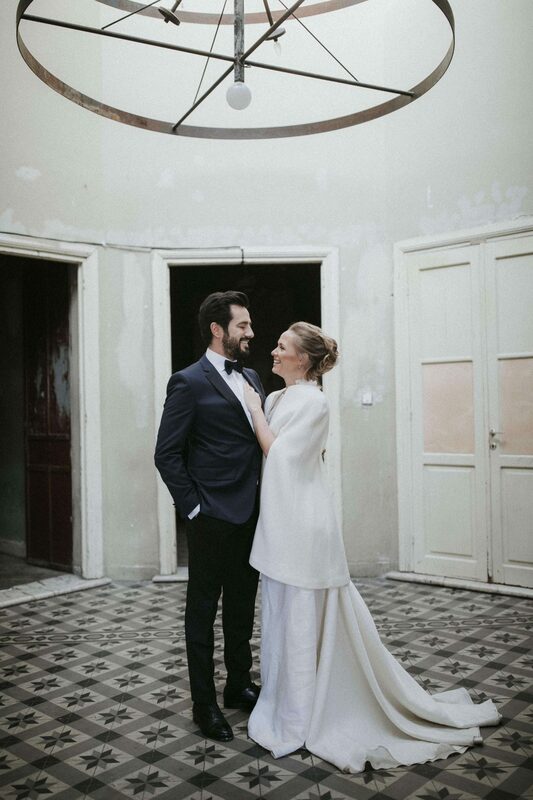 What you see below is a short story from Emit & Idil that traveled all the way from Istanbul to get married in Thessaloniki. A short story from an incredible day. A day full of fun, laughs, filled with love. A beautiful day, just look at this photos below. We knew this wedding will be amazing. And the wonders of instagram! In planning our short weekend wedding in Thessaloniki, maybe one of the most difficult but crucial task was to find the photographer... the one that would reflect us the most. We thought we would give instagram a shot and to our luck, White on Black Studio appeared, and we were immediately sure, the way the photos were taken, so subtle, spontaneous, yet so romantic and fun! Dimitris was one of us as soon as we met, and it was so comfortable working with him... He was there.... but not, and till the end of the night (morning)! While looking through the photos, we couldn't keep the smiles off our faces, remembering each moment... and how we couldn't stop laughing in some (and yet again still laughing... all reflected so perfectly.